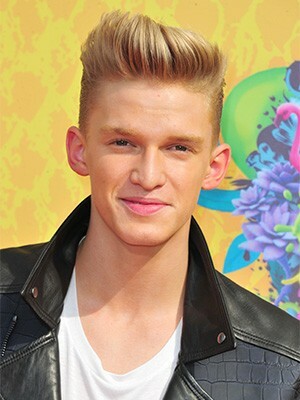 You are here: Home / Disney Star And Celebrity News / Cody Simpson Is Broadcasting LIVE Right NOW On UStream — Go Now! Cody Simpson Is Broadcasting LIVE Right NOW On UStream — Go Now! Cody Simpson is broadcasting LIVE on his Ustream right now! He’s playing guitar and singing! So head over there right now by clicking HERE! « LISTEN: Enjoy “The Simple Life” With Emblem3’s Keaton Stromberg Now!